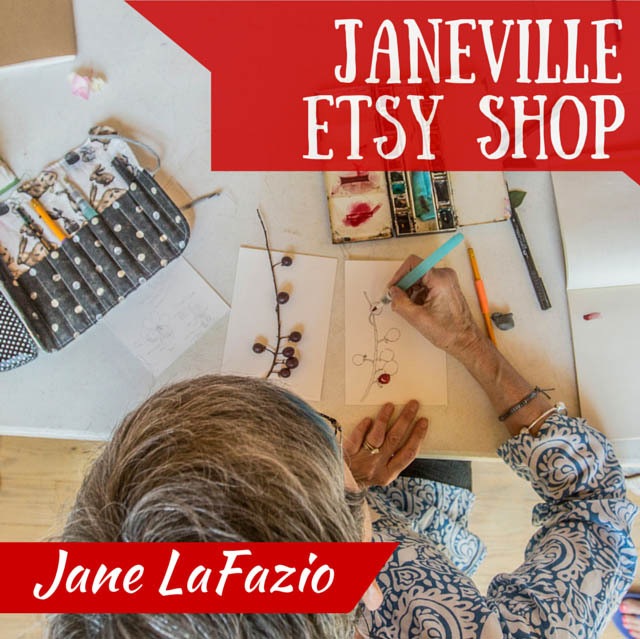 JaneVille: 5 day workshop with me at Empty Spools, in Monterey, California! 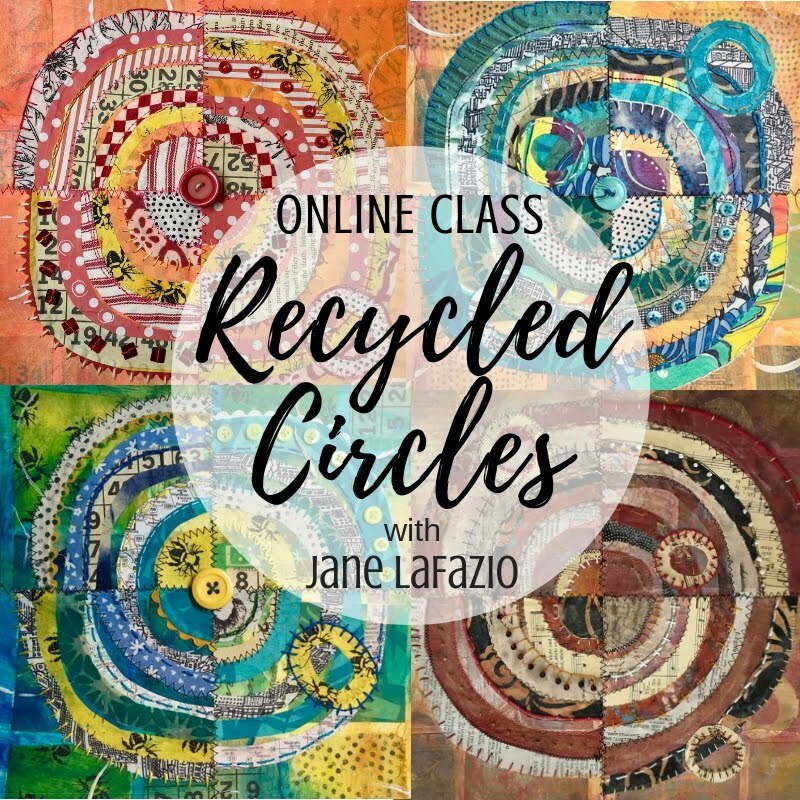 5 day workshop with me at Empty Spools, in Monterey, California! 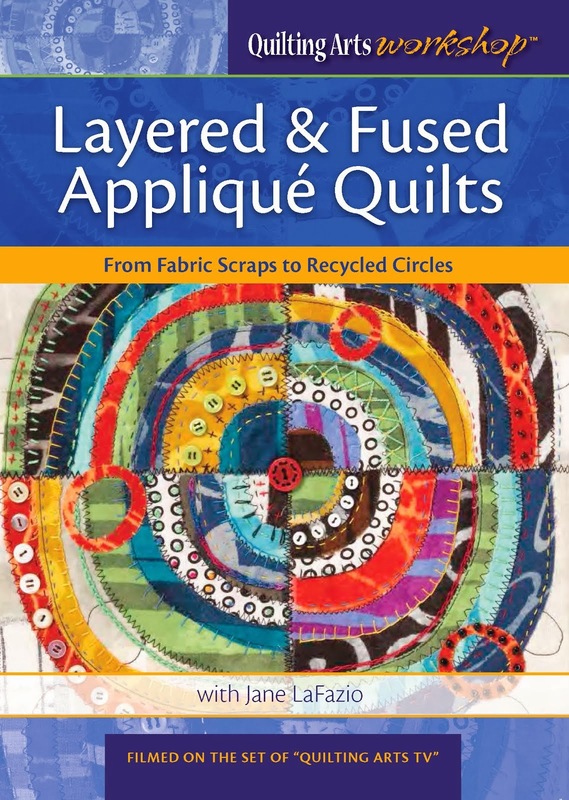 Join me at Empty Spools Quilt-Making Retreat! 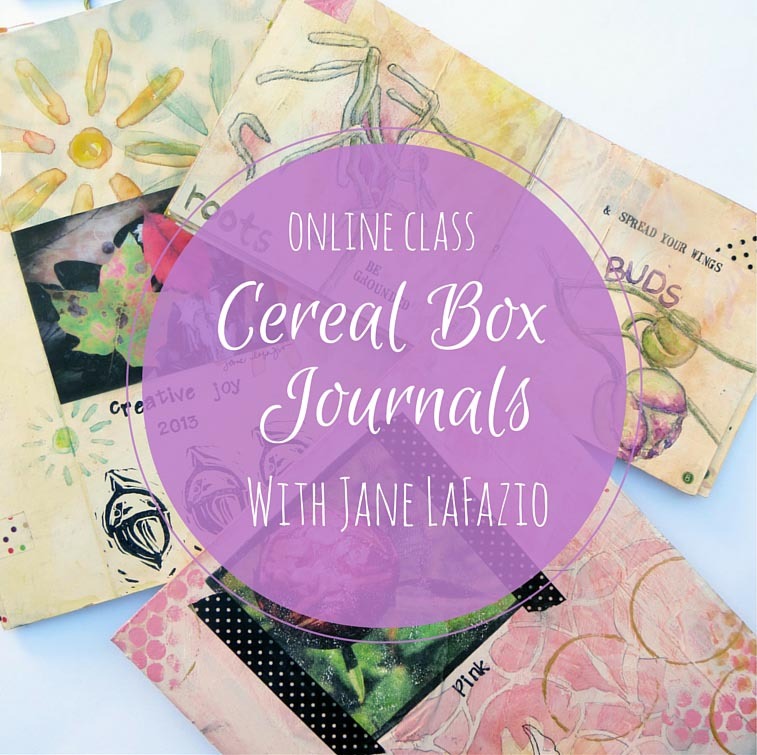 I'm very excited to be teaching for the first time at Empty Spools Retreat! It takes place in the phenomenally gorgeous Asilomar Conference Center, set right on the Pacific Ocean. 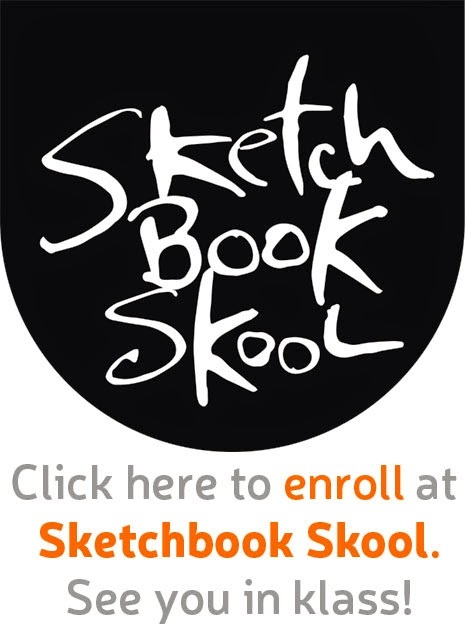 I'll be teaching during Session 5. 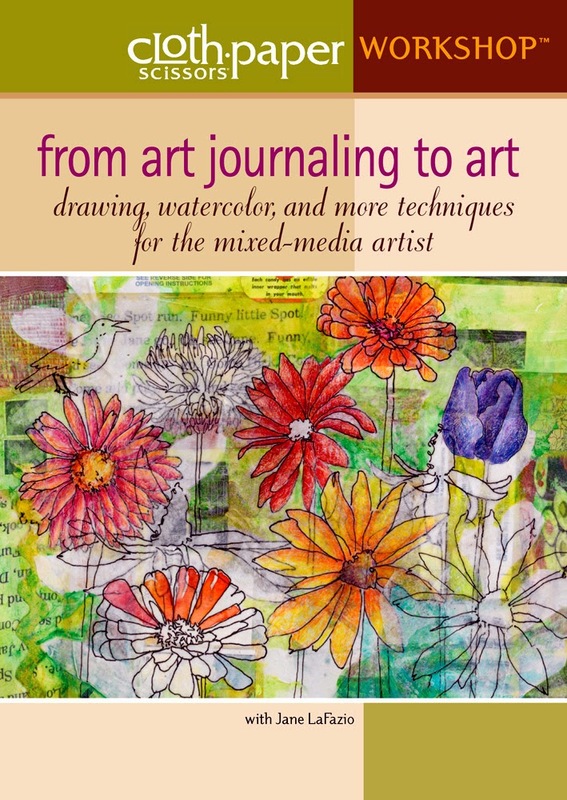 A five day workshop April 13-18, 2018. As you can see, it's a Mixed Media Art Quilt workshop. 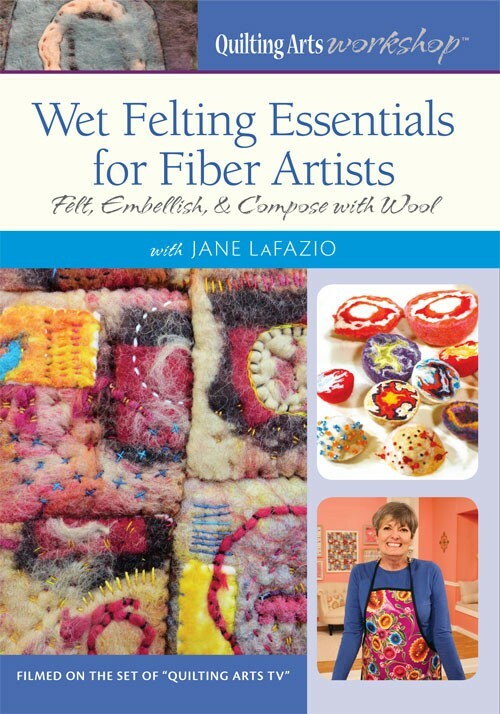 I'll teach you all kinds of things, so that you can create 3 or more 12x12 inch totally originally art quilts! We'll also be using the beach, pines, flora and fauna of the area, as inspiration. 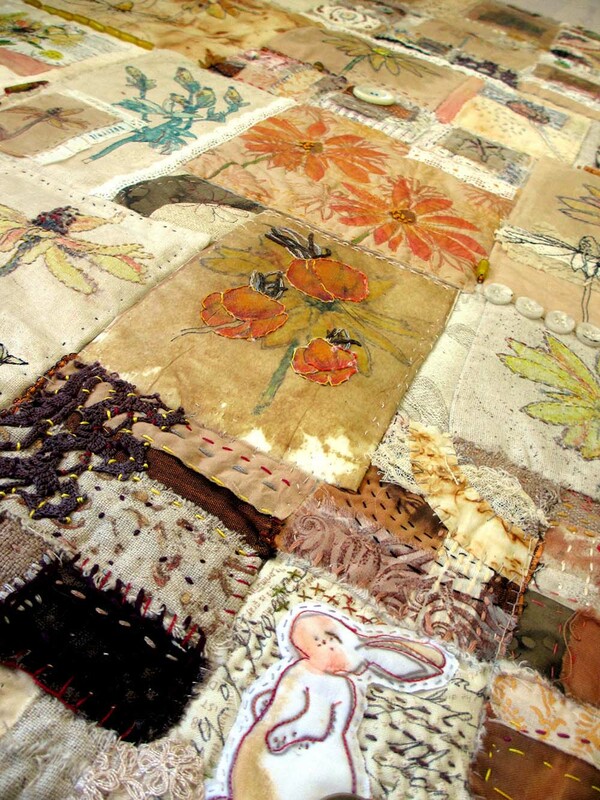 Session Five: Mixed Media Art Quilt REGISTER HERE. 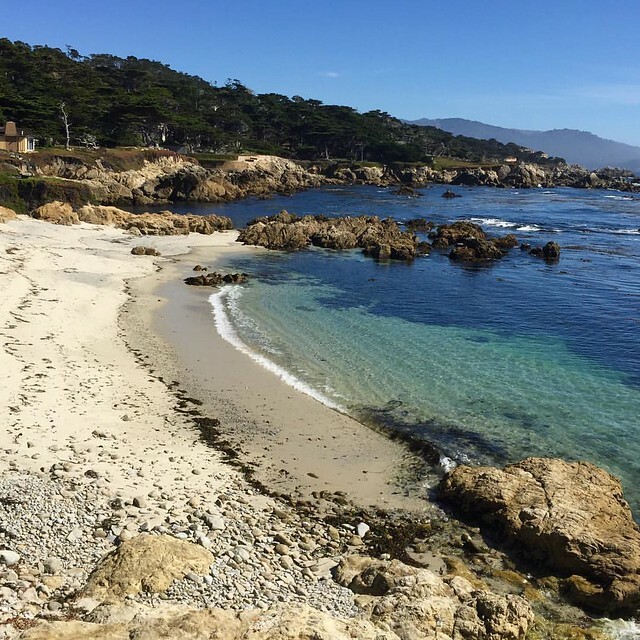 Just a few hundred yards from our classroom, the beautiful Monterey Bay! You might not see this, due to the late post. 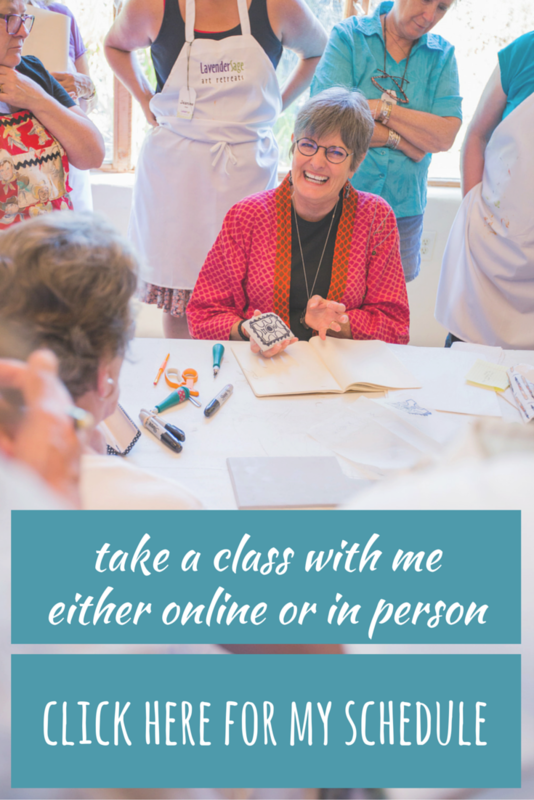 I've signed up for your class and I can't wait! Have been hoping to take an art quilt class with you for a while...have also been dreaming of going to Asilomar someday! Signed up immediately when I received your newsletter. See you next April! from my sketchbook ~ it's Spring!